Omid Zareh is a Founding Partner of Weinberg Zareh Malkin Price LLP. He leads the firm’s Litigation Practice. Omid represents businesses and executives in all phases of complex, commercial arbitration and litigation. Omid is an experienced trial and appellate advocate, regularly appearing in state and federal courts. He handles multi-district litigation, depositions and other discovery and alternate dispute resolution. He has significant experience litigating matters involving intellectual and other property rights. He handles business divorces, estate-related matters, intellectual property litigation, including licensing, and disputes involving commercial real estate, and a broad array of commercial and contract disputes. He also has conducted corporate investigations for financial institutions. Omid’s clients range from law firms, to entrepreneurs and start-up companies (often in the technology sector), to established financial services and other businesses, to sophisticated investors. In addition to complex and commercial litigation, Omid represents clients, advises on, and serves as an expert witness on matters that involve attorney ethics and professional respnsibility. 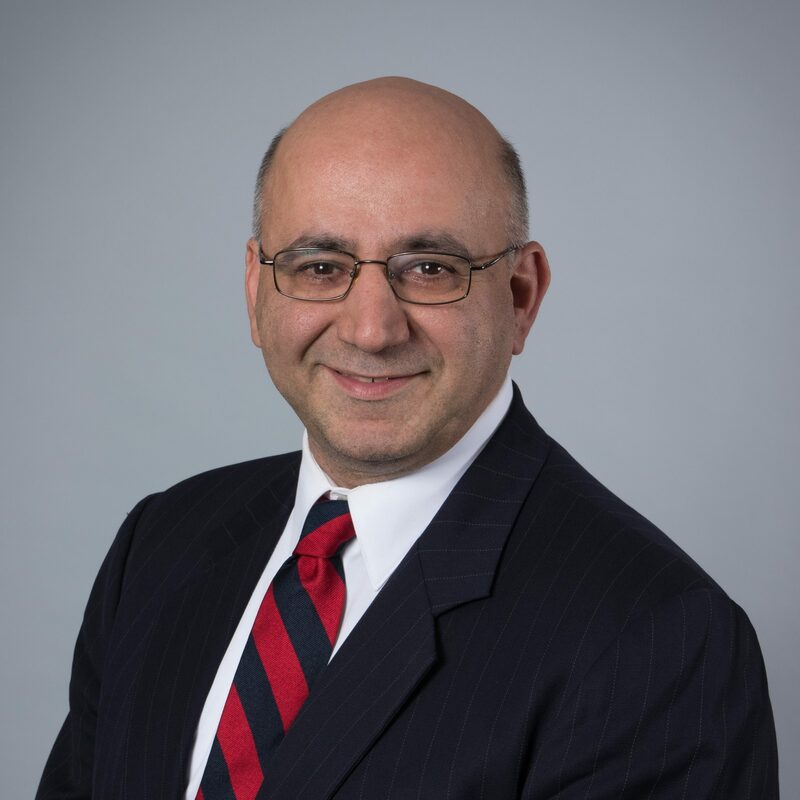 Omid is the former Chair of the Ethics Committee of the Nassau County Bar Association and is a member of its Ethics Committee and Commercial Litigation Committee. Omid is a regular speaker and author on the subject of attorney ethics, and a former Adjunct Associate Professor of Economics at the City University of New York. Omid is an active member of many professional and community organizations. He is General Counsel to the Long Island Entrepreneurs Group. He is a member of the NYU Law Alumni Association, previously serving as its Vice President. He also is the former Co-Chair of the Intellectual Law Committee of both the New York County Lawyers’ Association and the Nassau County Bar Association. Prior to joining WZMP, Omid practiced law at large international law firms and also has his own firm. Omid attended New York University Law School, where he was the Legal Theory Editor of the Review of Law and Social Change. He received his B.A. from New York University.